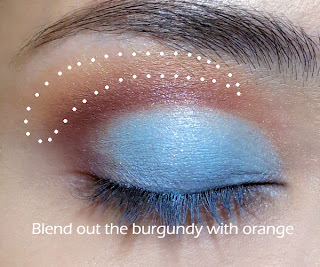 There were some requests for a specific cut-crease tutorial, but I didn't want to use a typical black for the crease shade. Here's one where I pair a pale sky-blue with warm shades like burgundy and orange on the socket, then cool shades like purple and silver on the lower lash line. 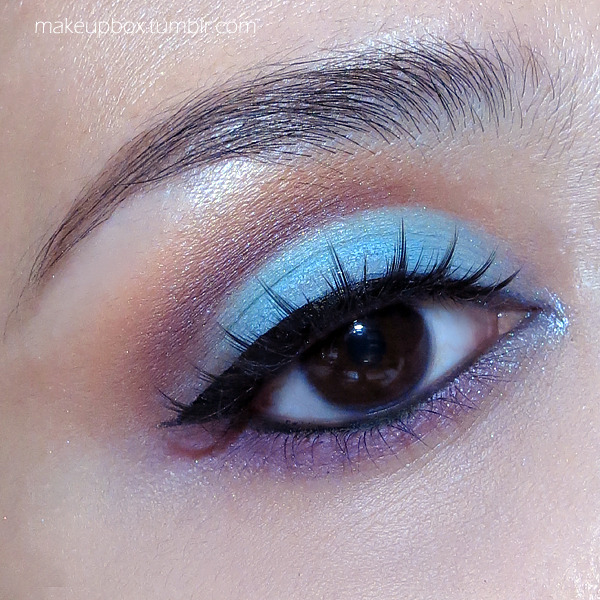 Tip: Use a slightly smaller brush for the cut crease, because you need the border with the blue to be quite precise. 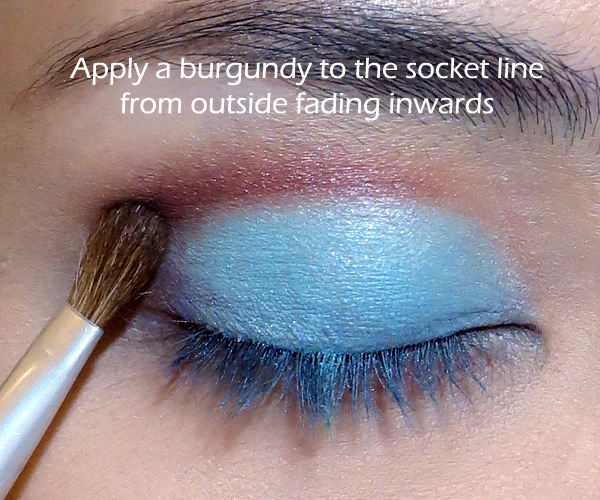 Tip: Again, use a soft brush to blend out the edge of the burgundy so it fades up and out with no harsh lines. Tip: Use a small detail brush or something very firm and flat to apply color on the lower lash line. 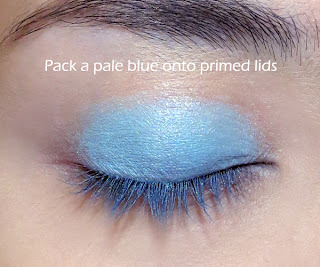 You will get more precision and less fallout. 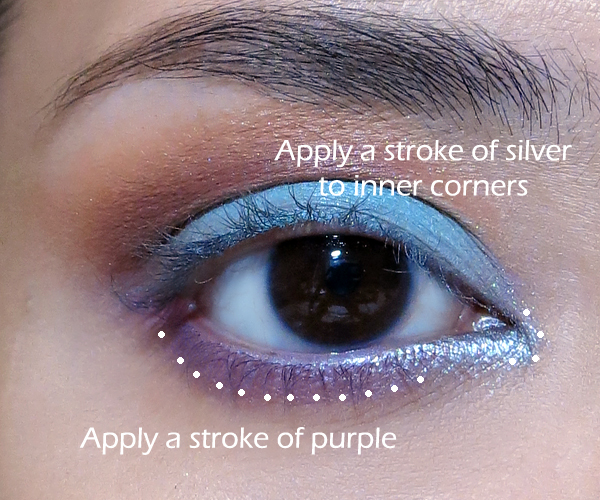 Product used: Clinique Quickliner Intense in Intense Black. 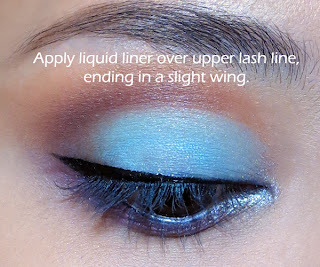 Liquid liner is a perfect base for a black false lash band. 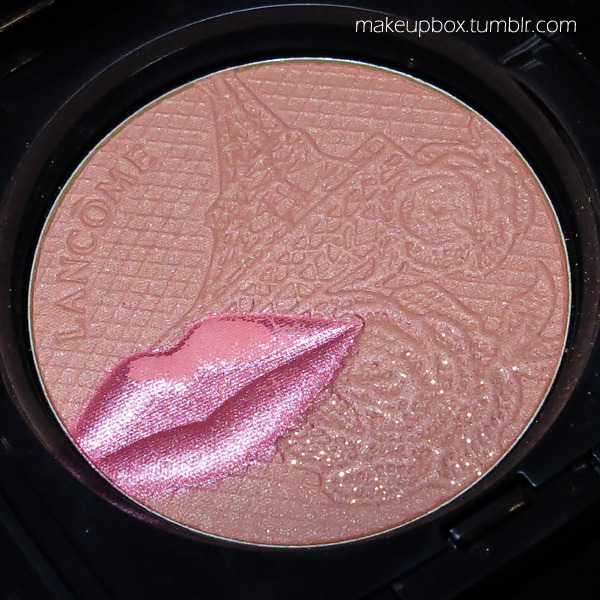 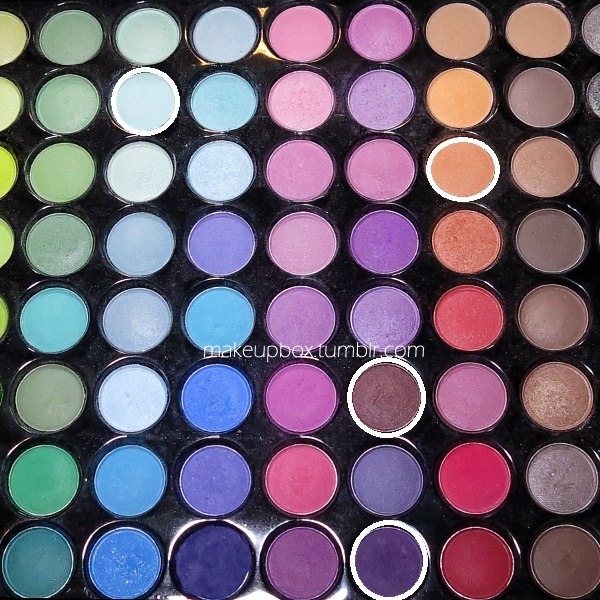 It's also something that adds extra strength and definition to a cut-crease look. 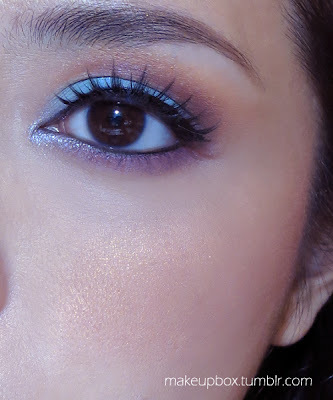 Product used: Shu Uemura S curler and Diamond Lashes in the design "Rich". 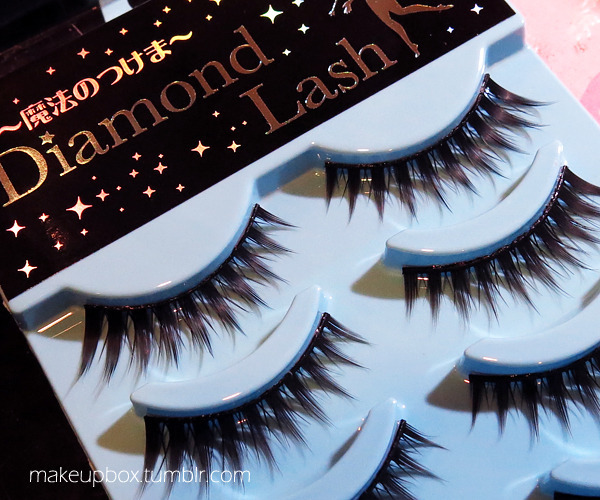 This curler is perfect for tucking your natural lashes into the false ones so they don't peek out below. 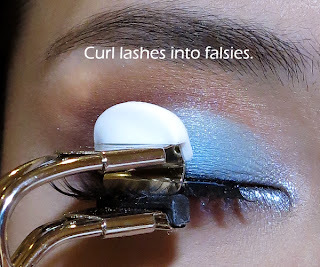 If you only have normal curlers, curl your natural lashes before you apply falsies.